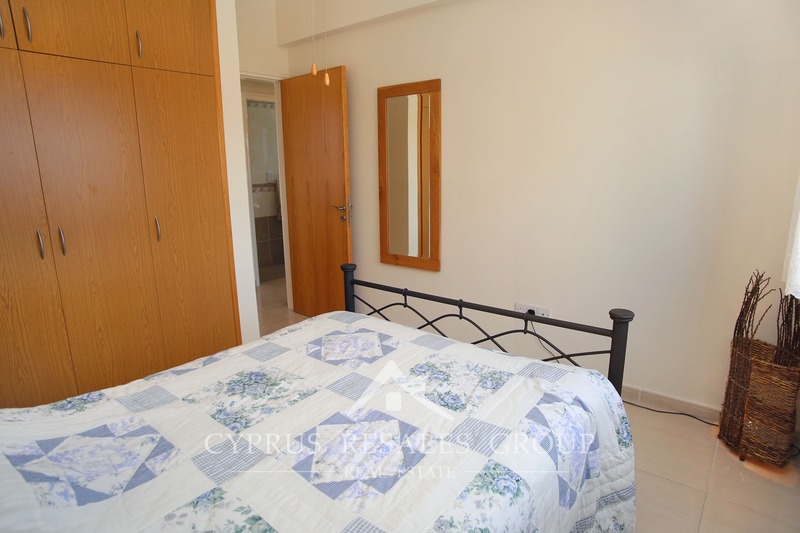 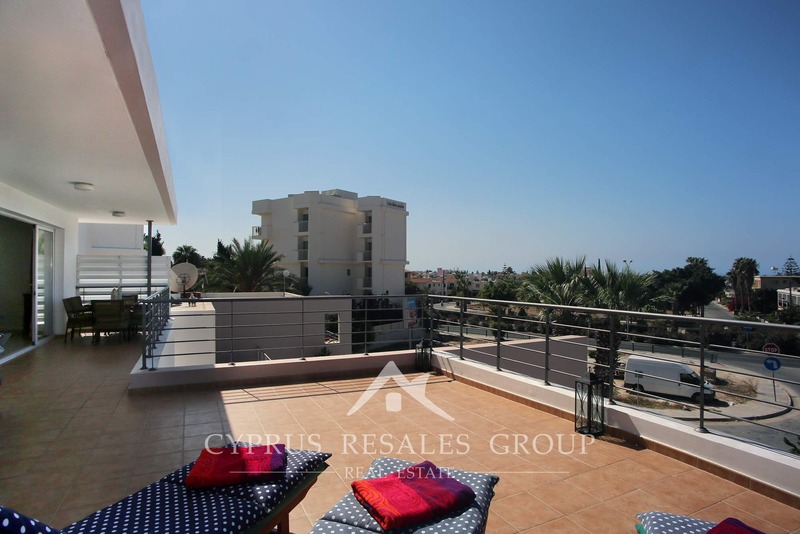 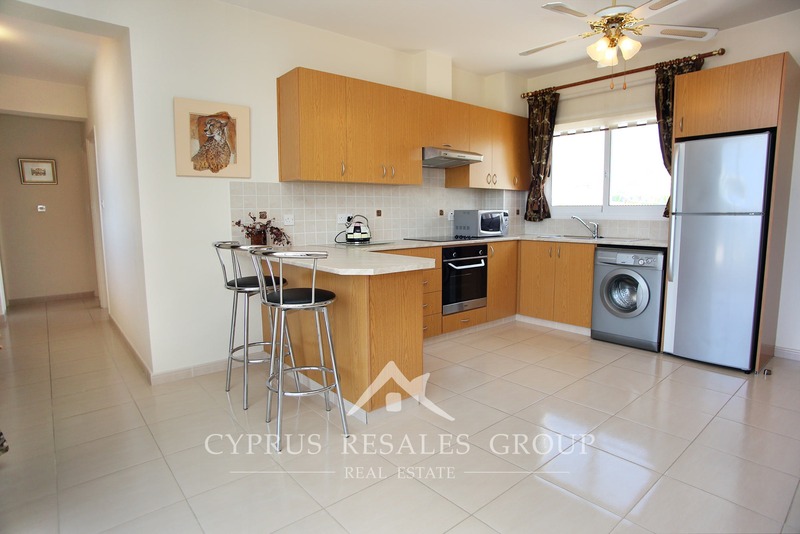 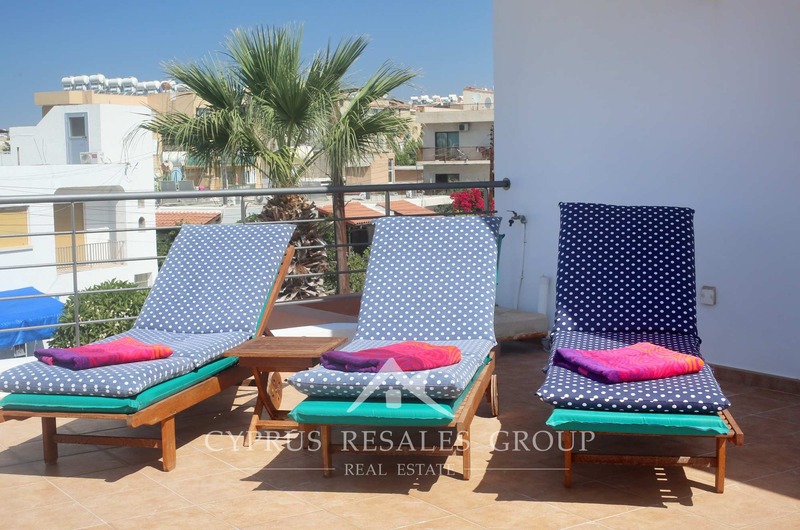 2 Bedroom Penthouse Apartment in Sirena Pafia (Costas Gavrielides) for sale. 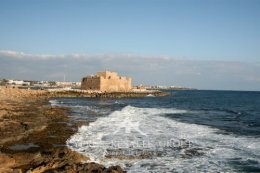 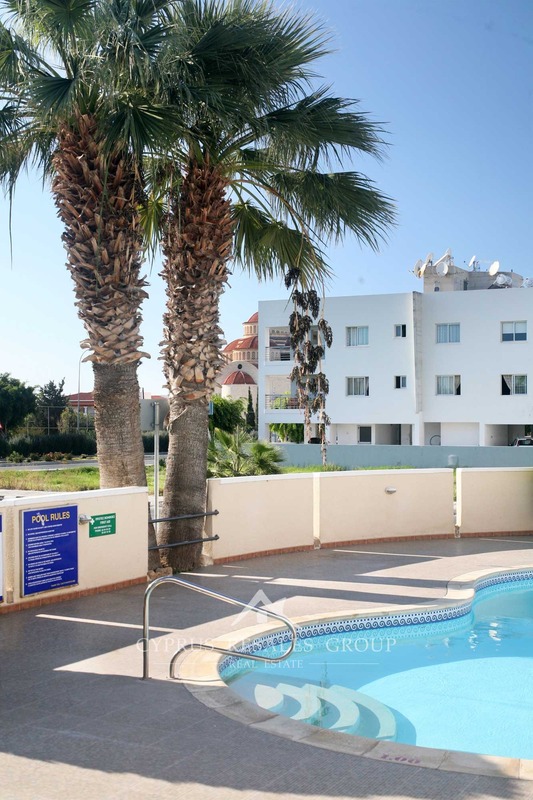 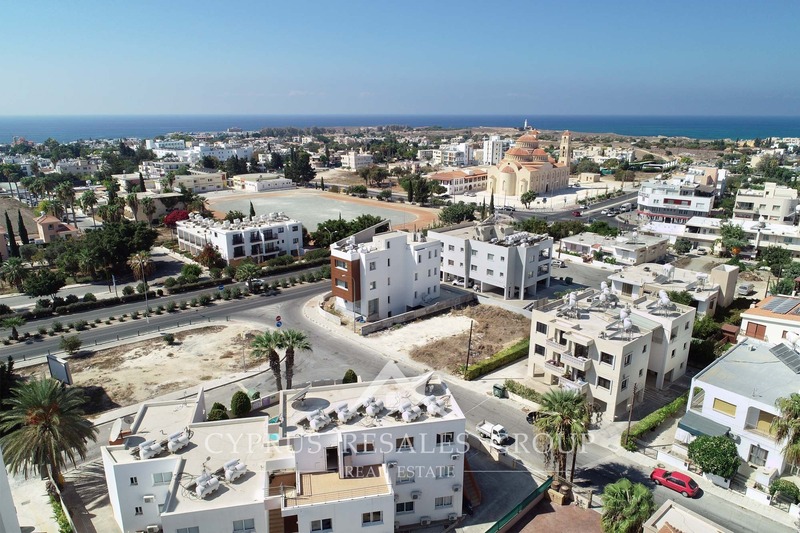 Sirena Pafia in Kato Paphos boasts a great location in one of the very best areas of Paphos within only 700 meters of the vibrant Harbour area. 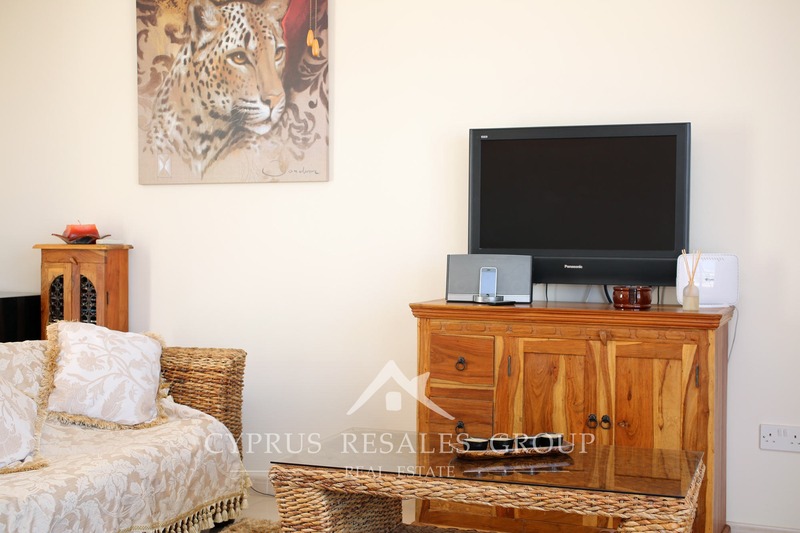 Sirena Pafia is a rare development, being modern in design, superb in execution and location as well as having the all-important TITLE DEEDS. 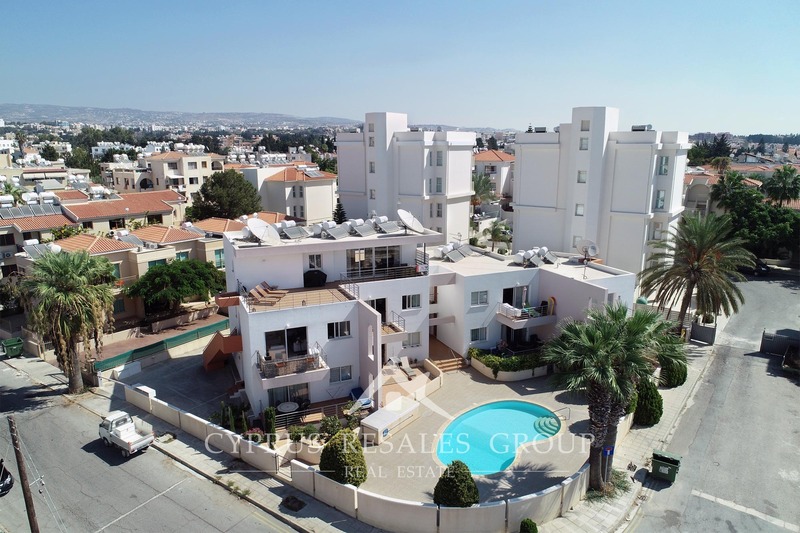 Stylish contemporary architecture with the added build quality of Costas Gavrielides developers you can rest assured to make an investment that will stand the test of time. 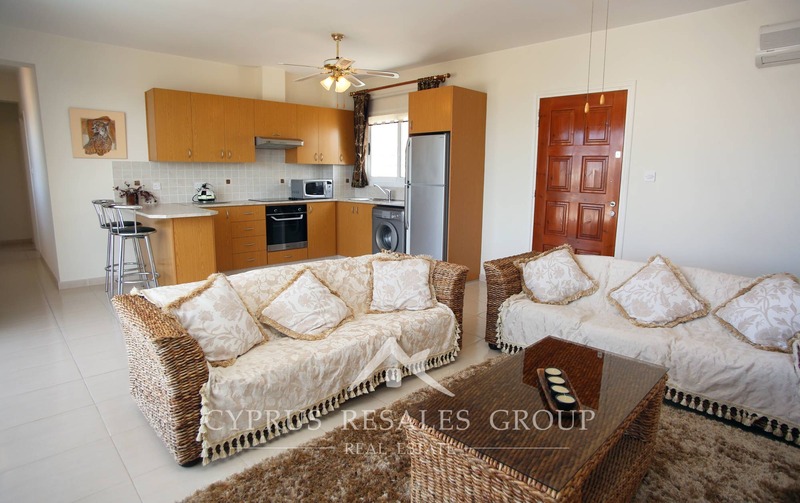 This beautiful 2nd floor penthouse apartment is part of an exclusive gated complex of only 9 units. 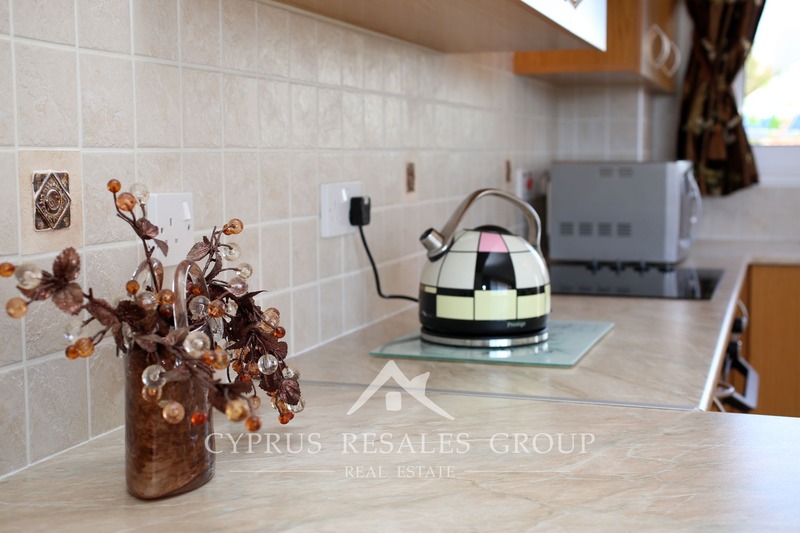 This stunning property is the best on the project and one of the best ones in Paphos with a strong emphasis on outdoor recreation space. 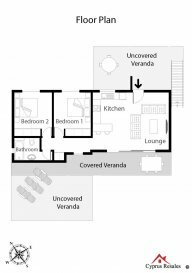 Thanks to the large private and gated verandas to both the front and rear of the apartment you will be spoiled for choice where to entertainment and relax. 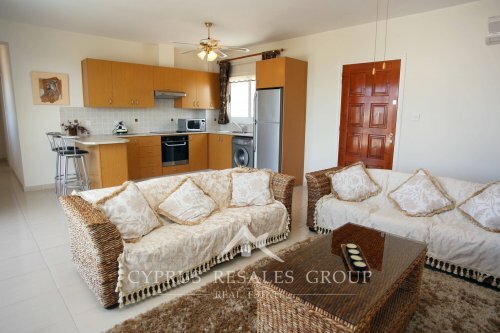 A true penthouse with no other apartment on this floor this property enjoys an excellent outlook over the blue pool surrounded by lush palms with a sea view beyond. 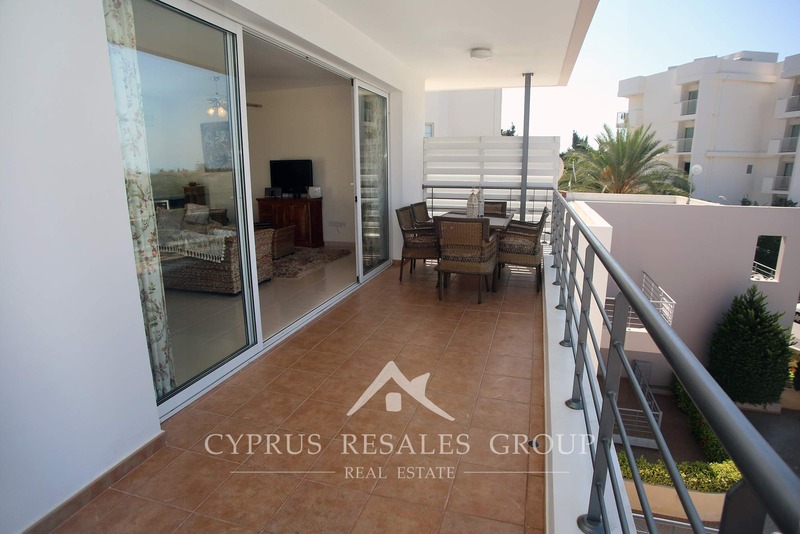 On entry a spacious open plan living area benefits from plenty of natural light aided by wide patio doors and windows. 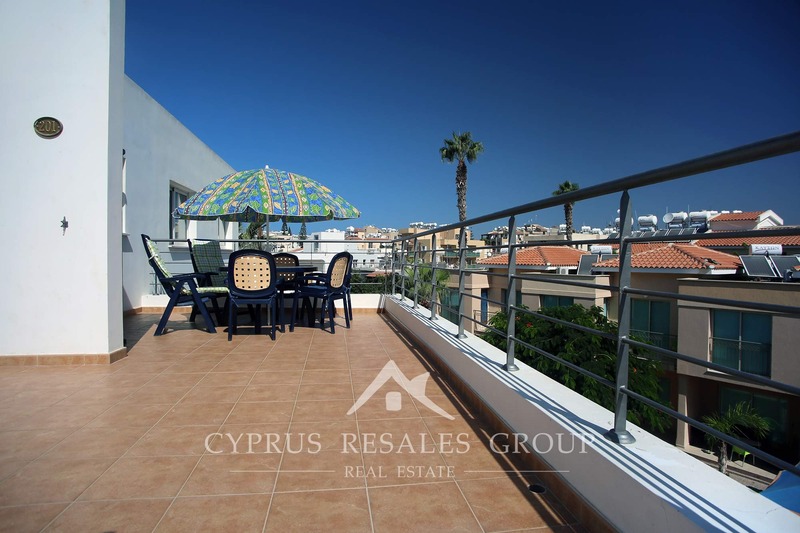 Outside the large sunny south-westerly facing veranda is sure to be a major factor in falling in love with this modern penthouse. 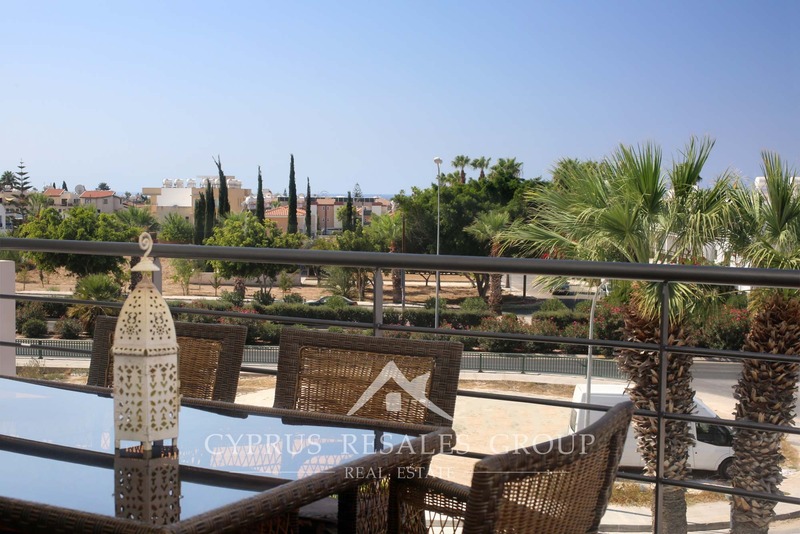 A high quality kitchen fitted with top notch appliances, beautiful light counter and golden oak cabinets, will allow you to prepare numerous tasty Mediterranean dishes and then devour them with your friends on the veranda al fresco. 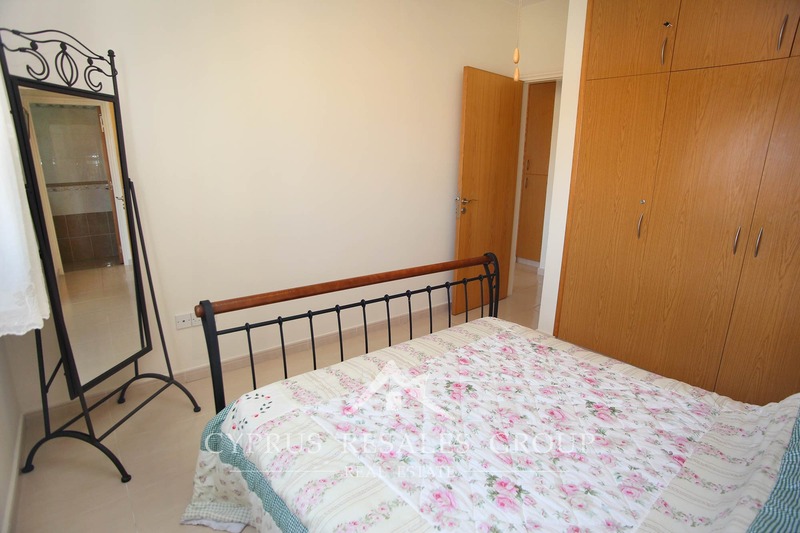 The hall has additional built-in storage cabinets. 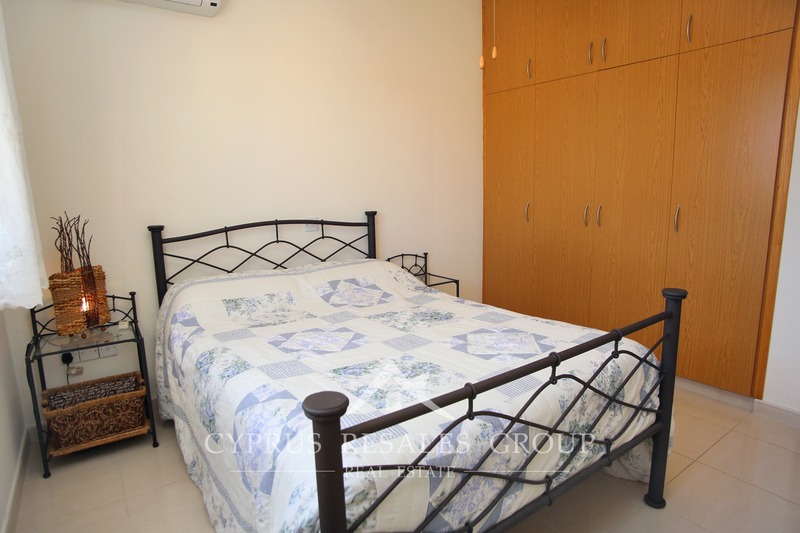 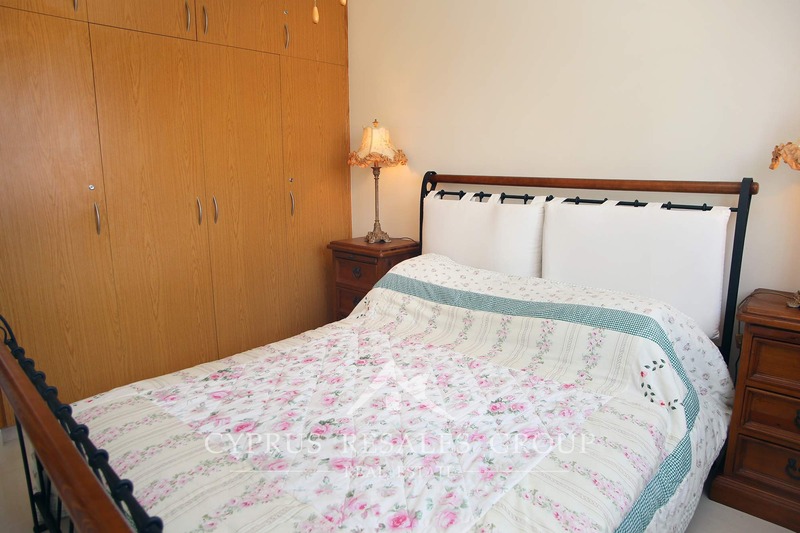 Both double bedrooms enjoy large wardrobes and large windows. 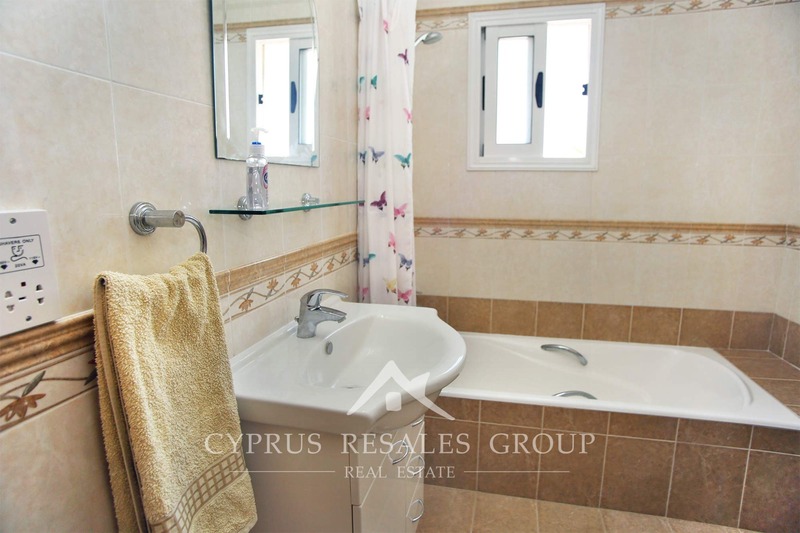 The family bathroom is very tasteful with soothing beige tiles that go from floor to ceiling. 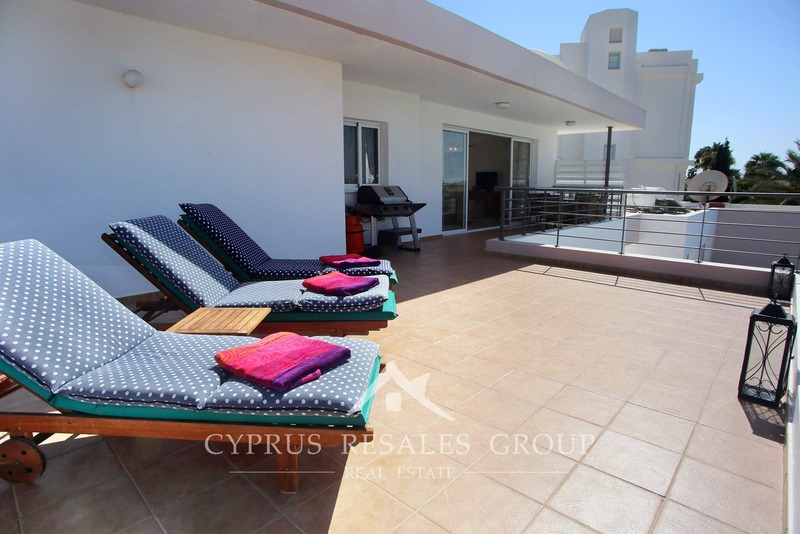 Sirena Pafia really does have it all: great contemporary design, superb build quality and exceptional location. 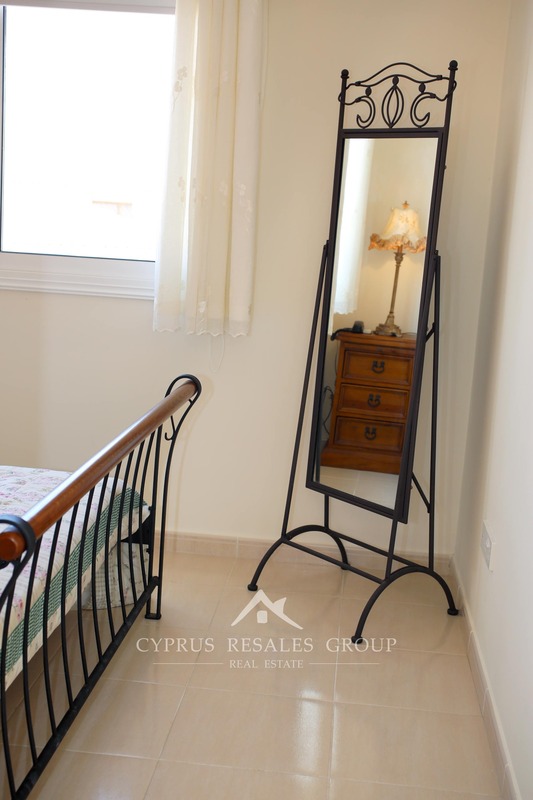 This rare property is a sure fire hit for both holiday and permanent residence. 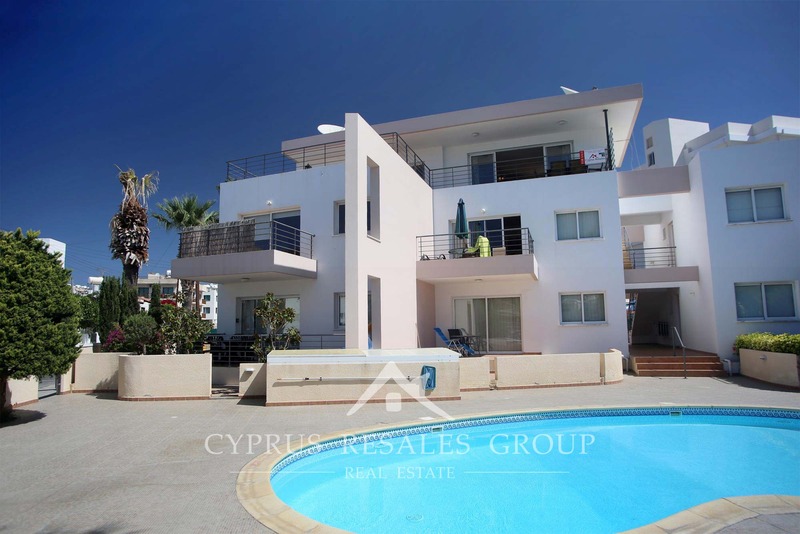 Become one of the 9 lucky owners of a Sirena Pafia properties that is a short walk from the Kings Avenue Mall and the crystal blue waters of Paphos Harbour.